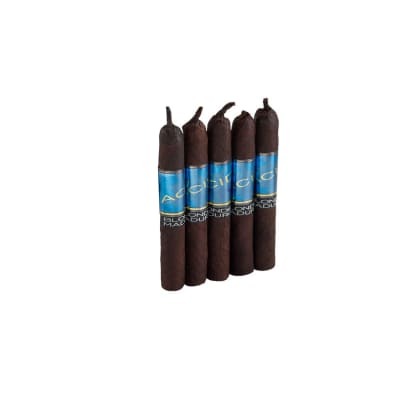 Fans of nub-style cigars, hold on to your hats, because these stubby, Kentucky Fire Cured Hamhock cigars are blazin' with rich woody notes of hickory, oak and maple. 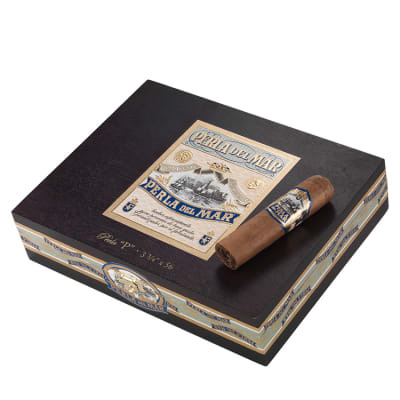 Balanced by a naturally sweet, Mexican San Andres wrapper, the smoke is medium bodied with a heavenly bouquet. Buy yours today! Great little cigar very smooth. This size ran me about 30 to 35mins. Smells like a horse. 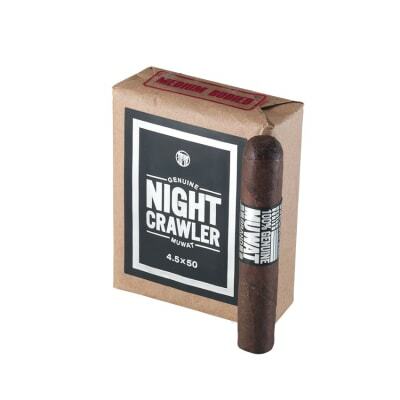 But after lighting, it has very pleasant odor, taste and consistency it extremely good. 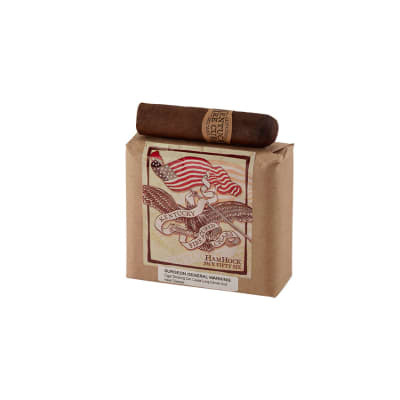 Highly recommend, Very good cigar!!!!!! Great stick, will definetly try again.